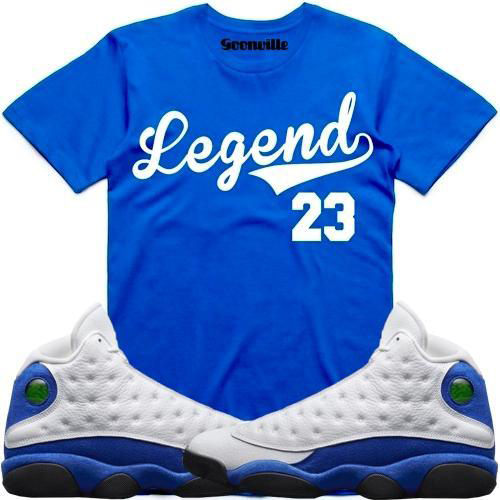 If you’re copping the “Hyper Royal” Air Jordan 13s and need a tee to hook, here’s a look at thirteen royal blue and white sneaker tees that match well with the kicks. 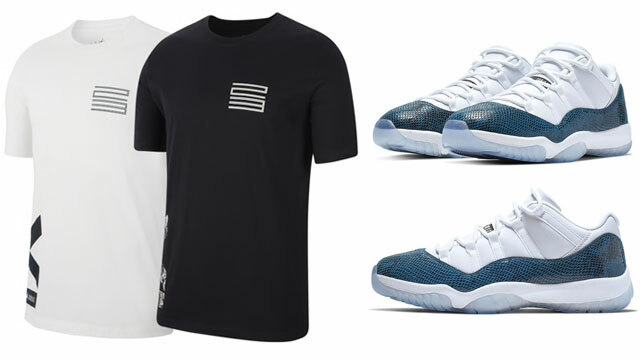 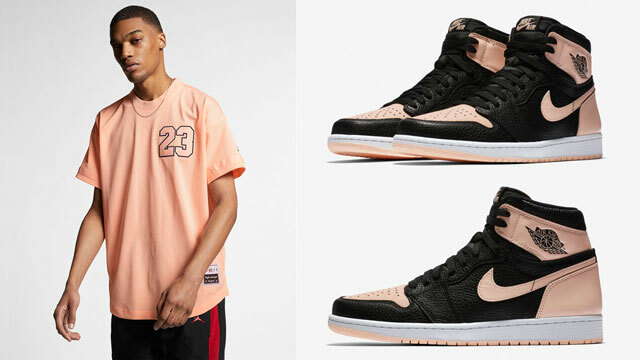 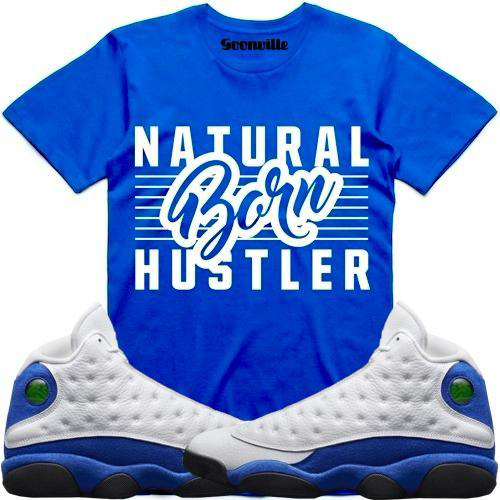 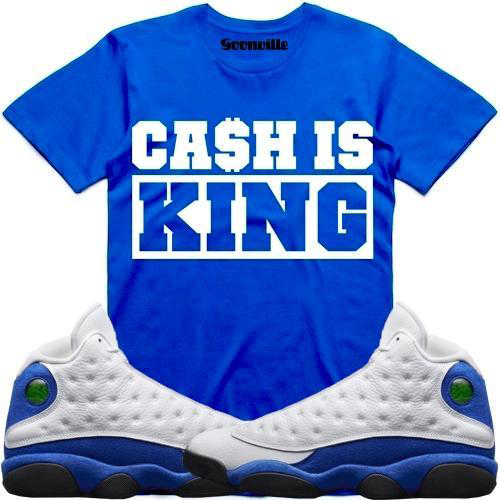 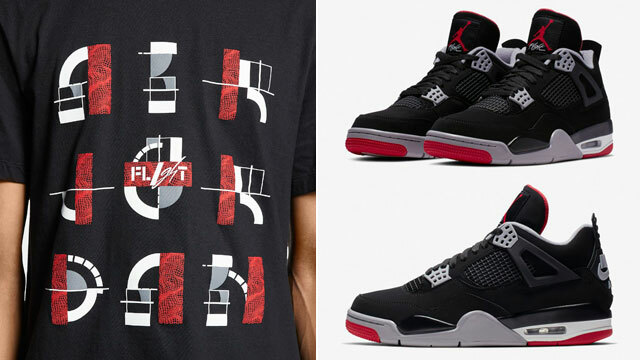 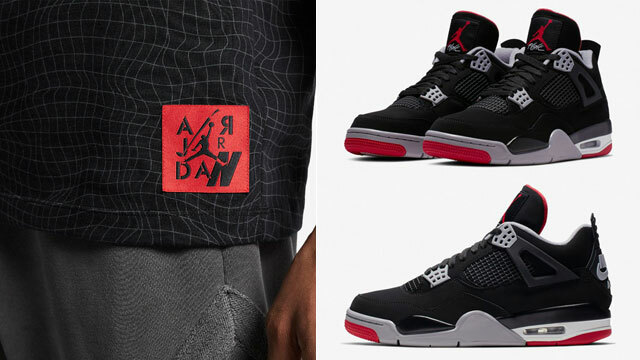 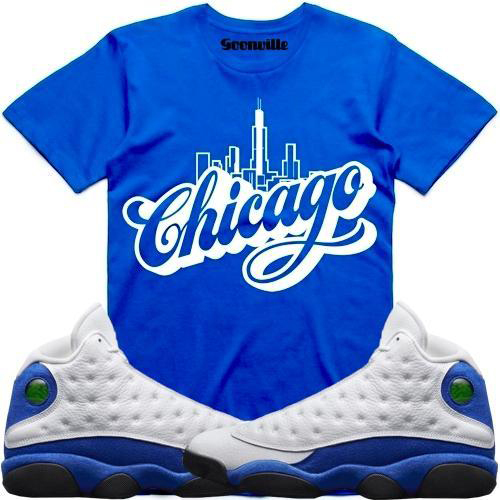 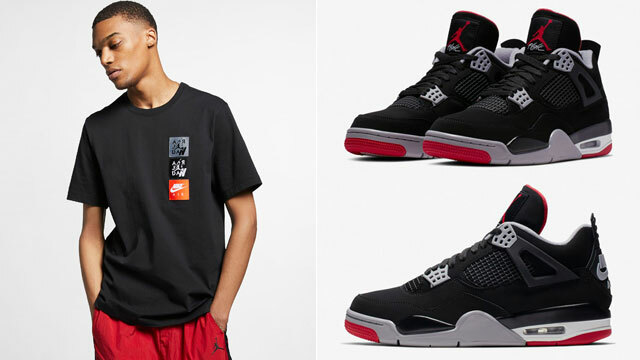 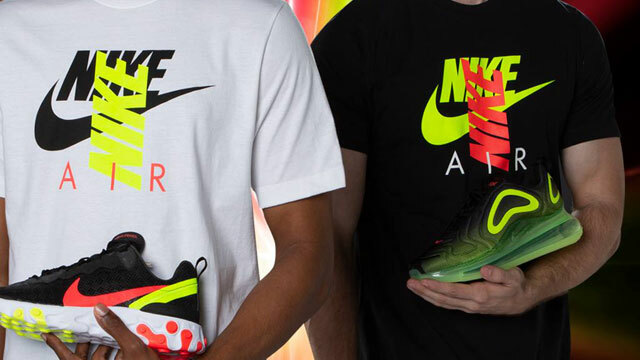 Featuring a royal blue and white color scheme across the collection that’s similar to the shoes, included in the mix of sneaker match tees below are a bunch of different graphic t-shirts that are inspired by Chicago, the streets, cash, hustling, His Airness and more. 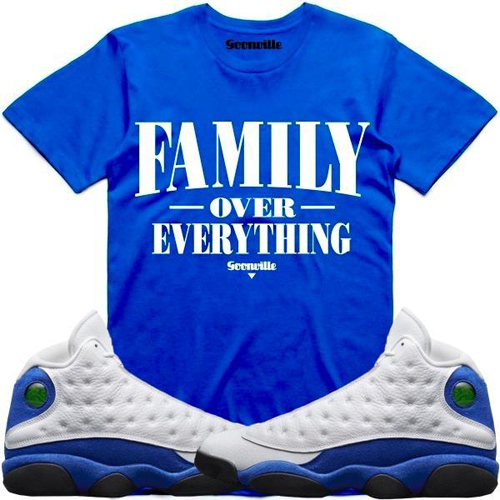 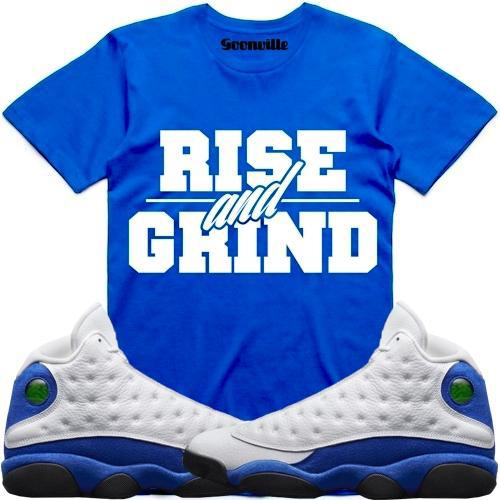 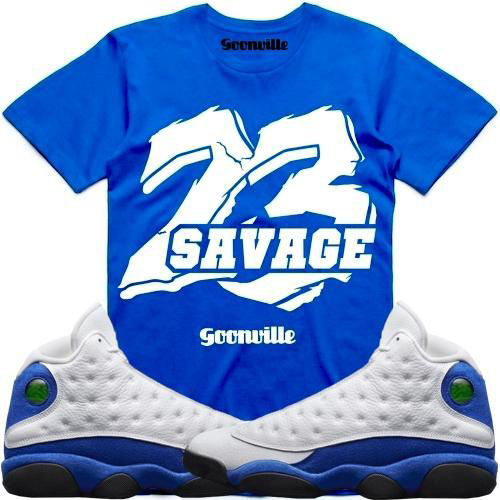 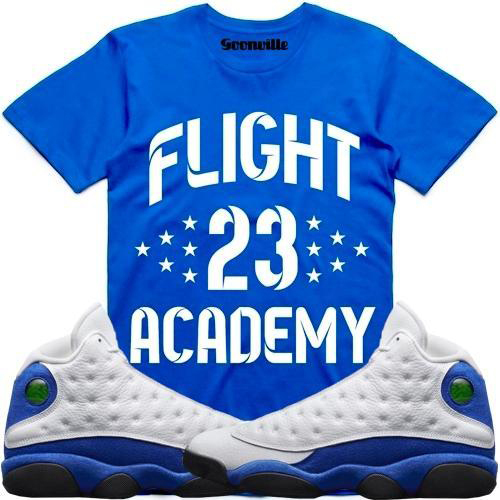 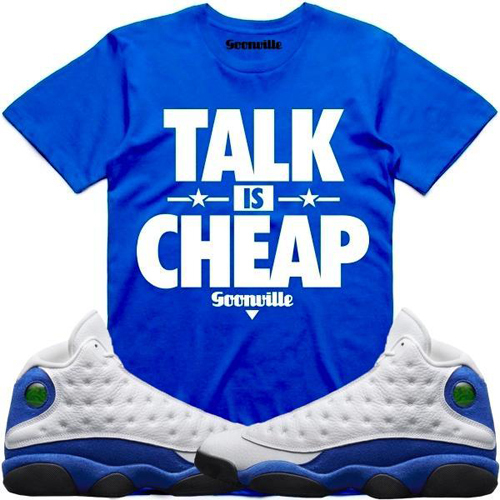 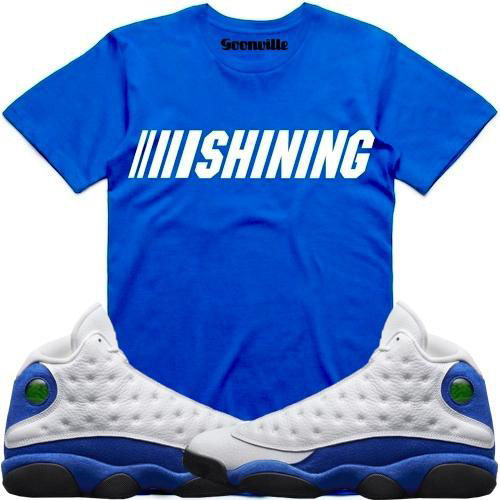 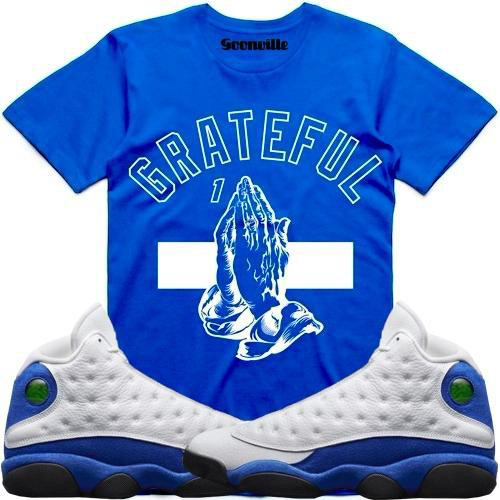 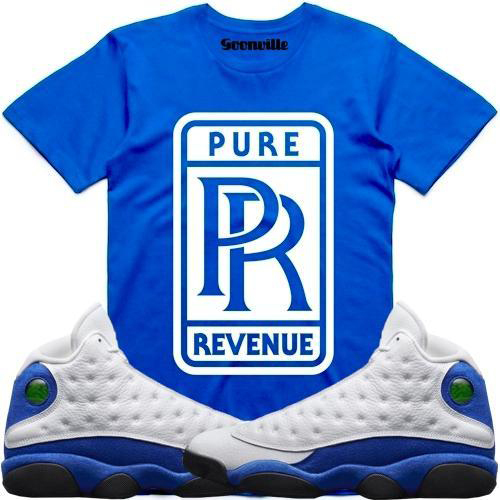 Scroll down to scope out all 13 tees to match the Air Jordan 13 “Hyper Royal” shoes below.